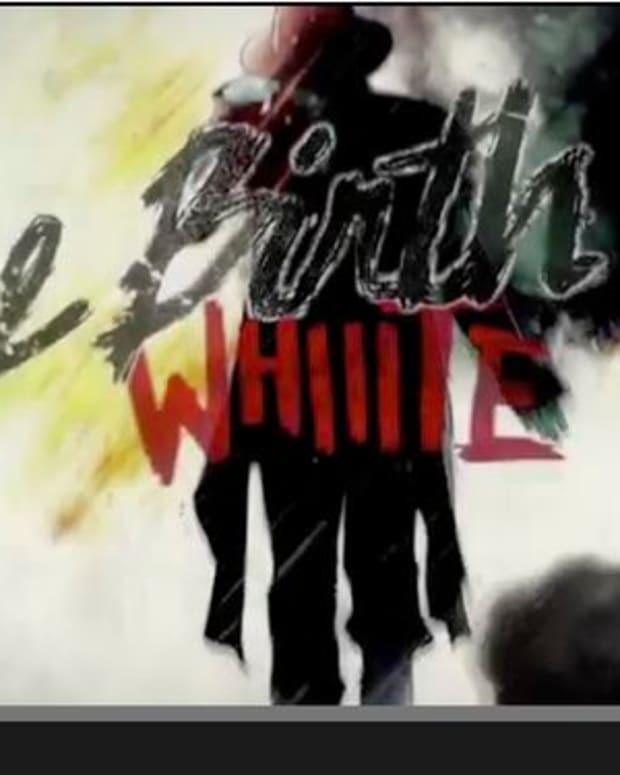 Whiiite has come a long way from his beginnings as a major promoter for Control at the Avalon to a rising star in EDM, and his latest remix justifies this increase in popularity. Whiiite and Etc!Etc! 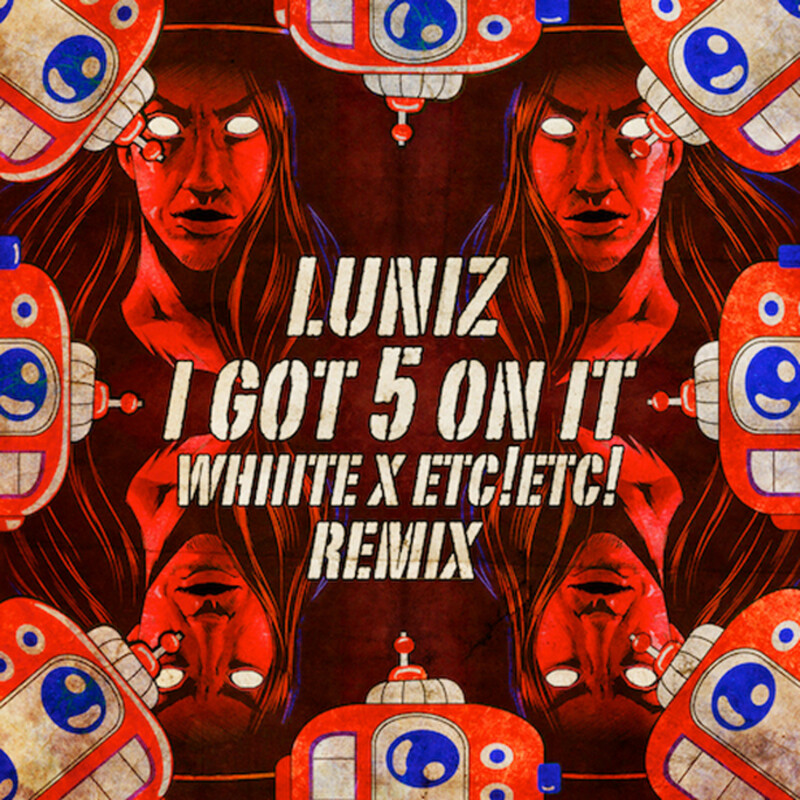 took a stab at remixing Luniz&apos;s hip-hop classic "I Got 5 On It" (Whiiite x Etc!Etc! 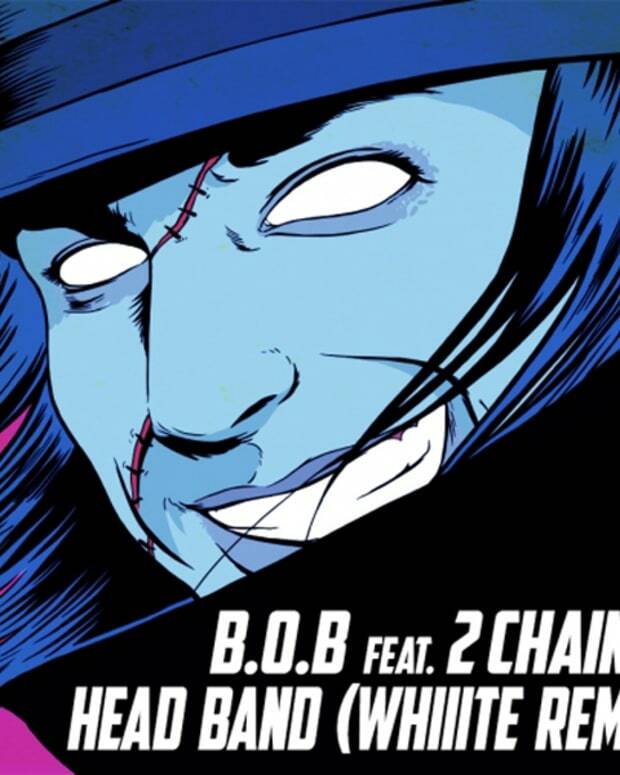 Remix) and successfully transformed the original from a mellow smoker&apos;s anthem to a dancefloor ready twerk remix. Download the track for free via the link below.